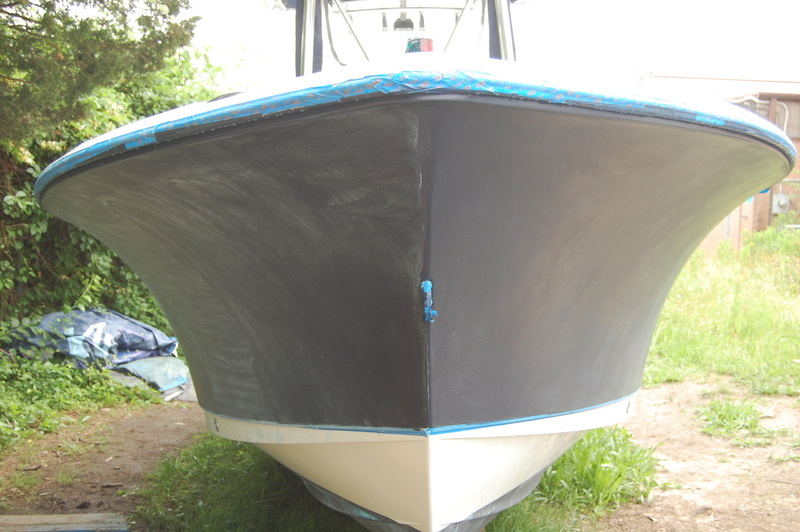 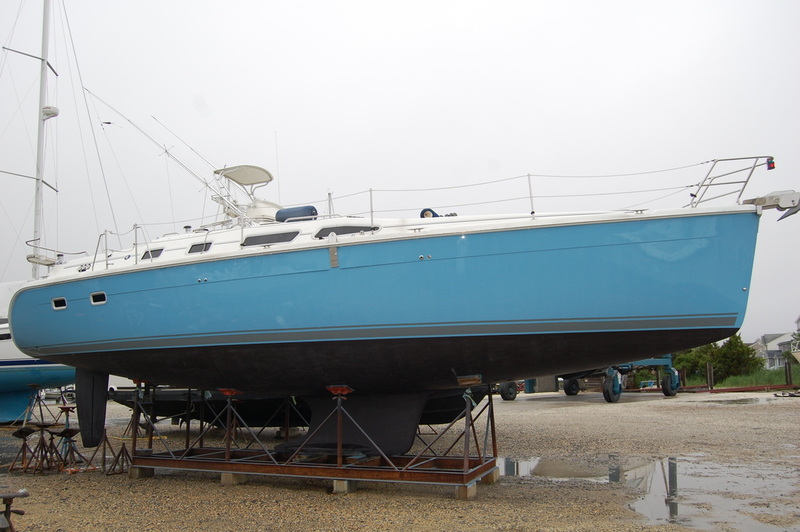 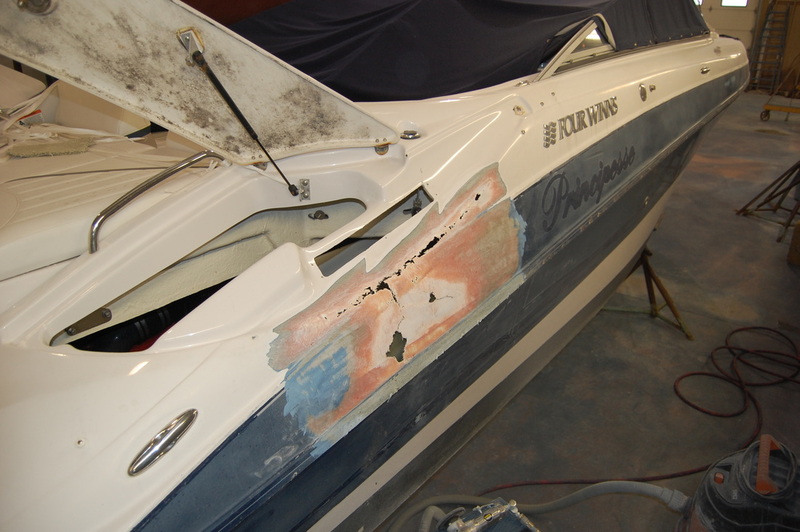 We do all phases of fiberglass repair, from minor boat repairs to major accident and collision repairs. 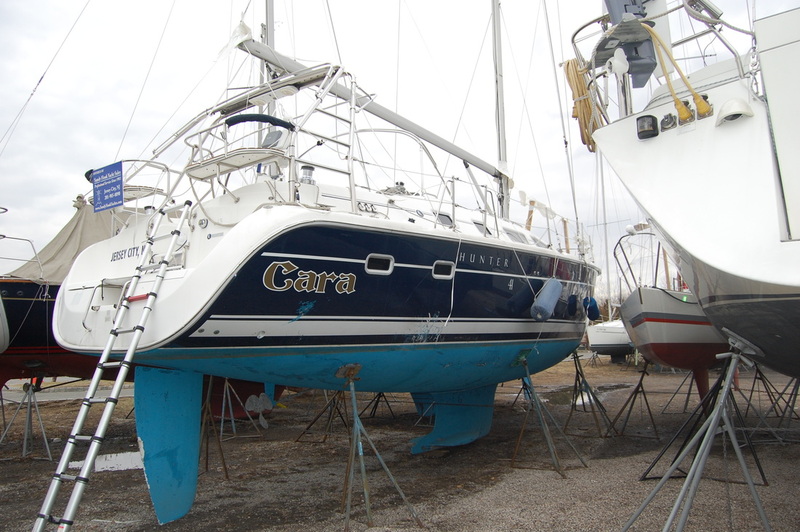 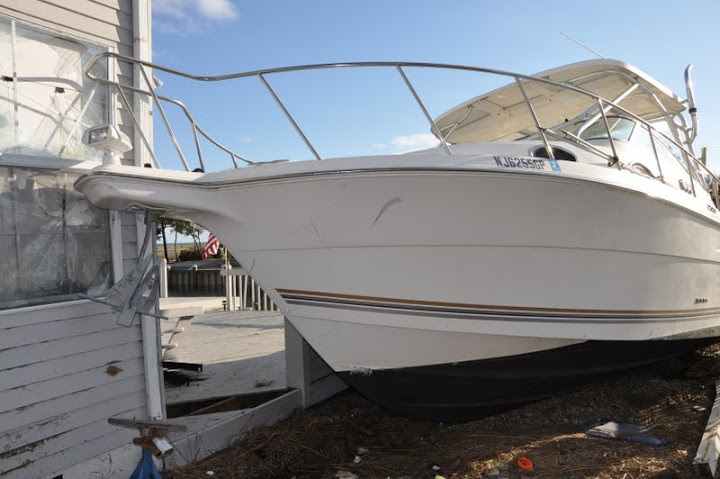 We specialize in hurricane storm damage repair and can restore your vessels interior and exterior to like-new condition. 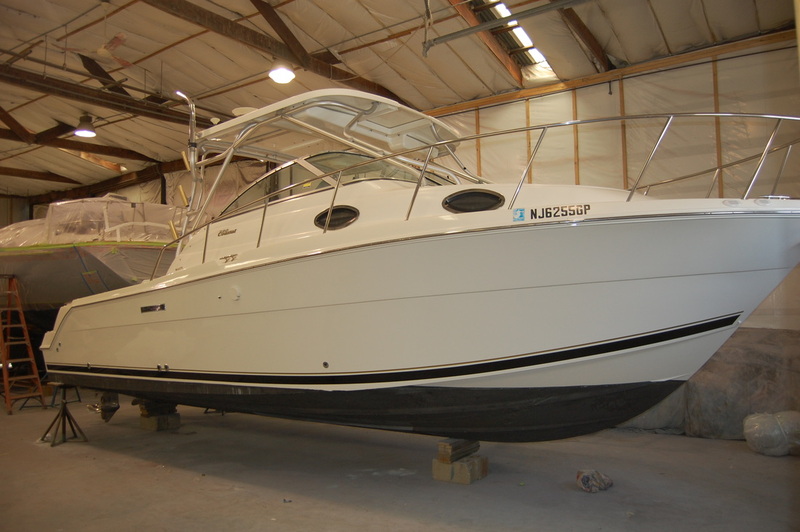 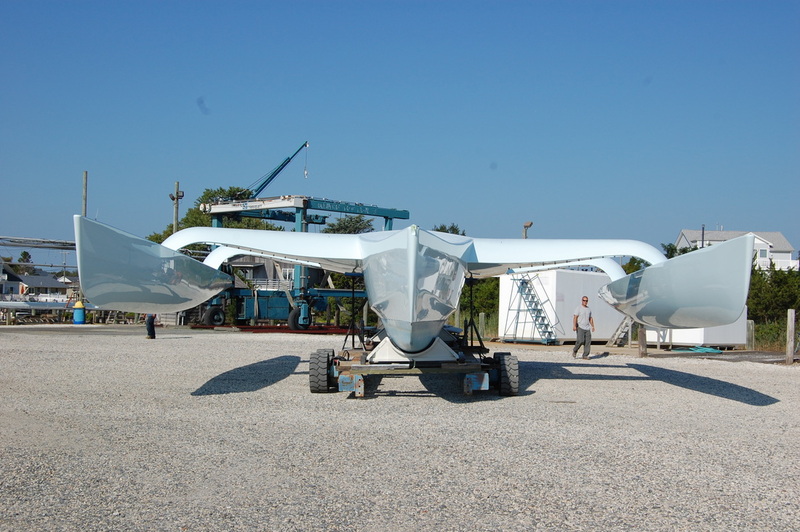 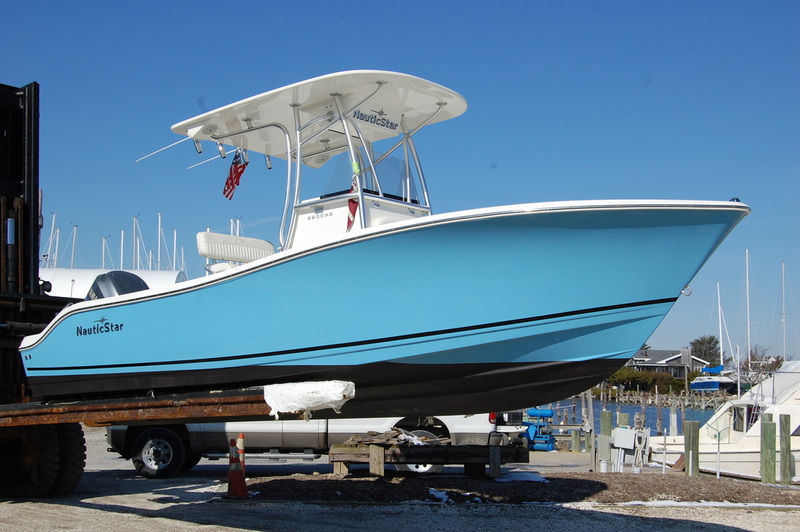 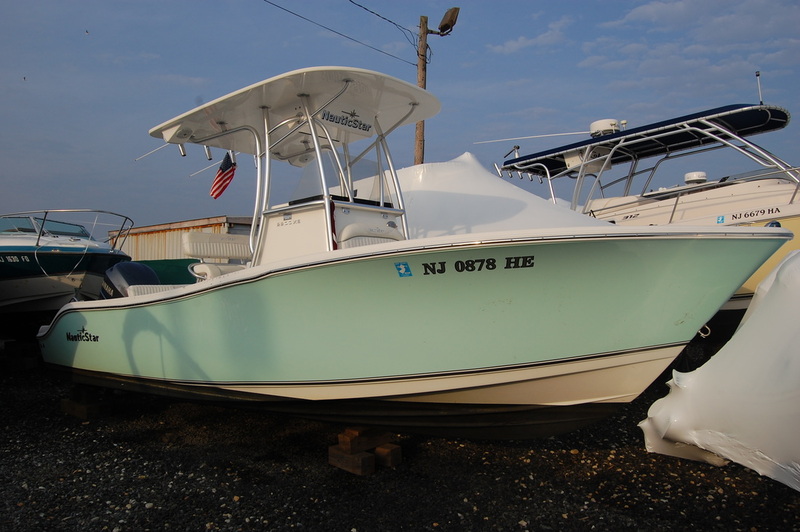 We have done work for almost all boat manufacturers and are authorized to do repairs following manufacturers specifications. 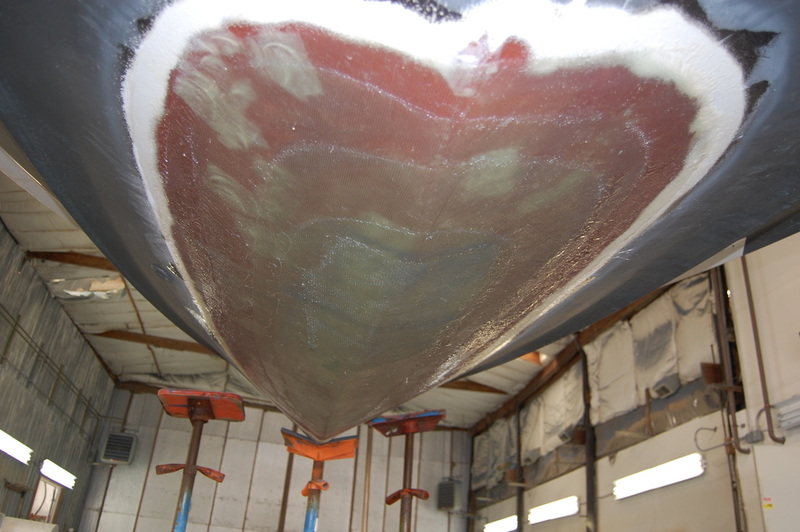 No matter how big or small your fiberglass damage is, we are happy to repair or restore it. 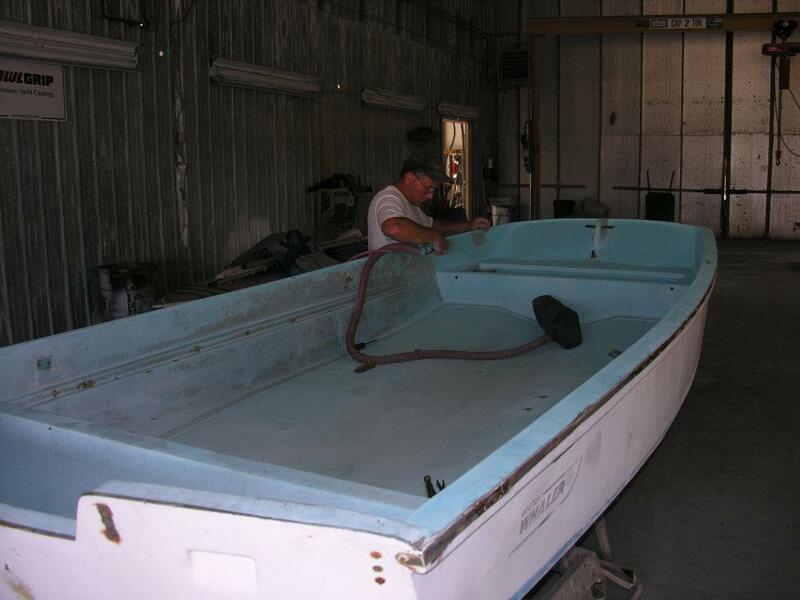 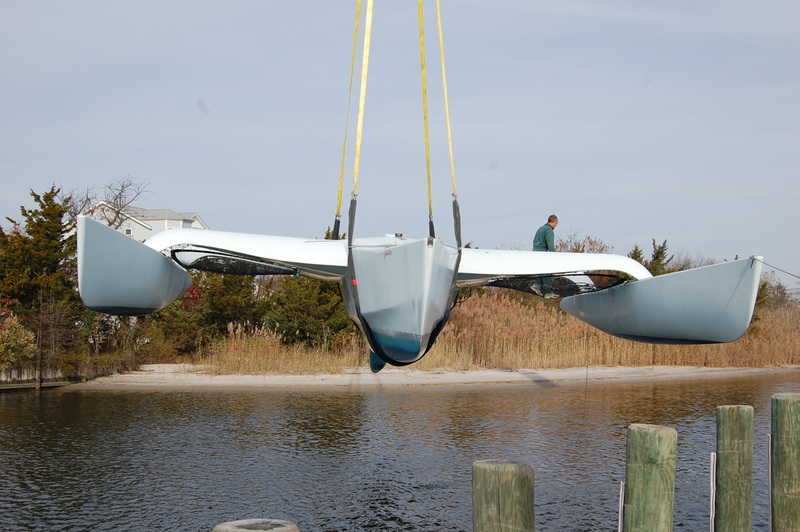 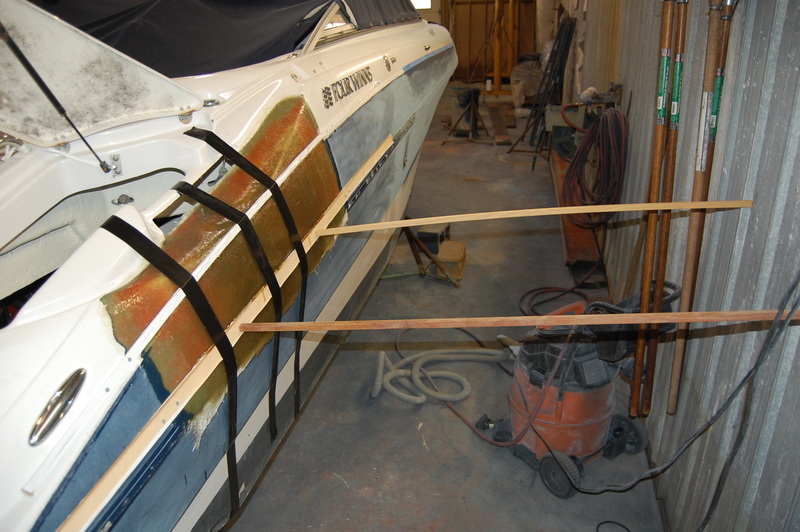 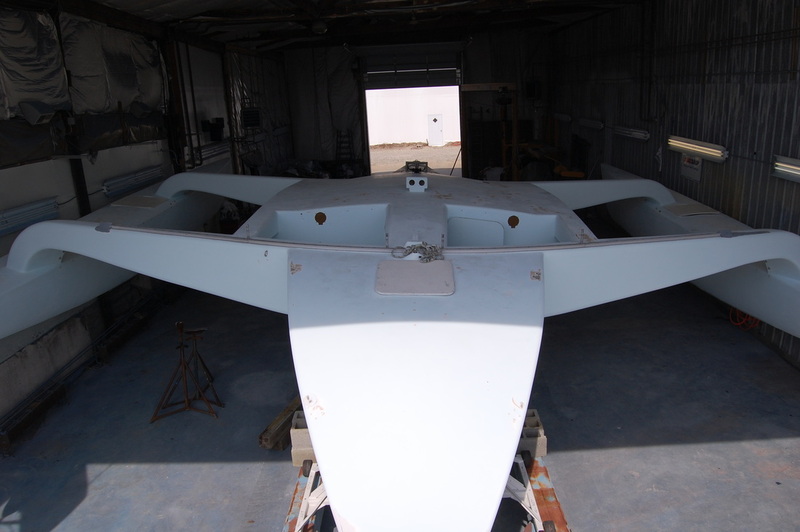 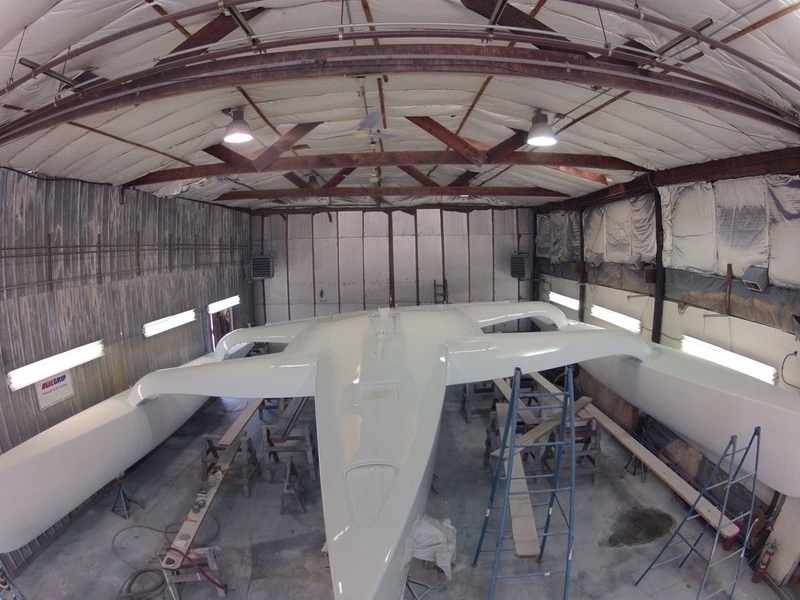 We can create custom fiberglass components to install in your boat. 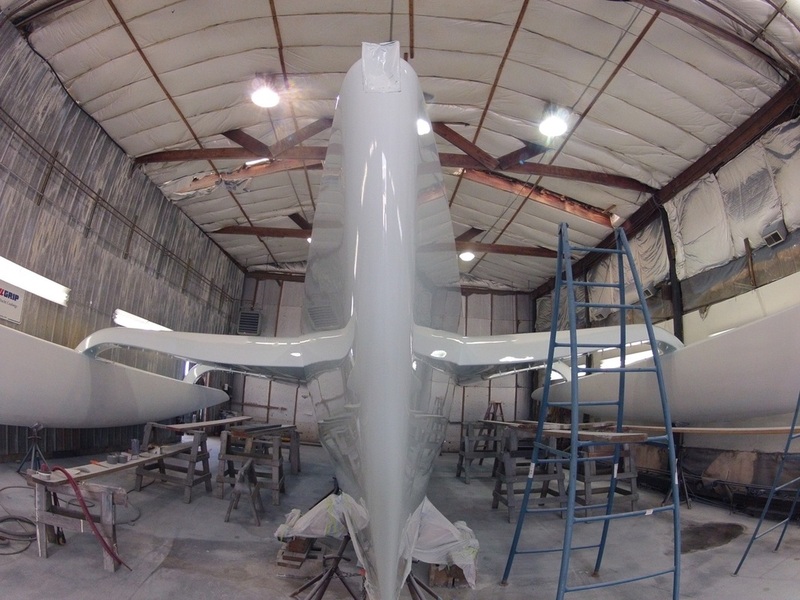 Whether your idea calls for a unique shape or just a custom fiberglass part, we can build it to fit perfectly in your boat—no matter how large or small. 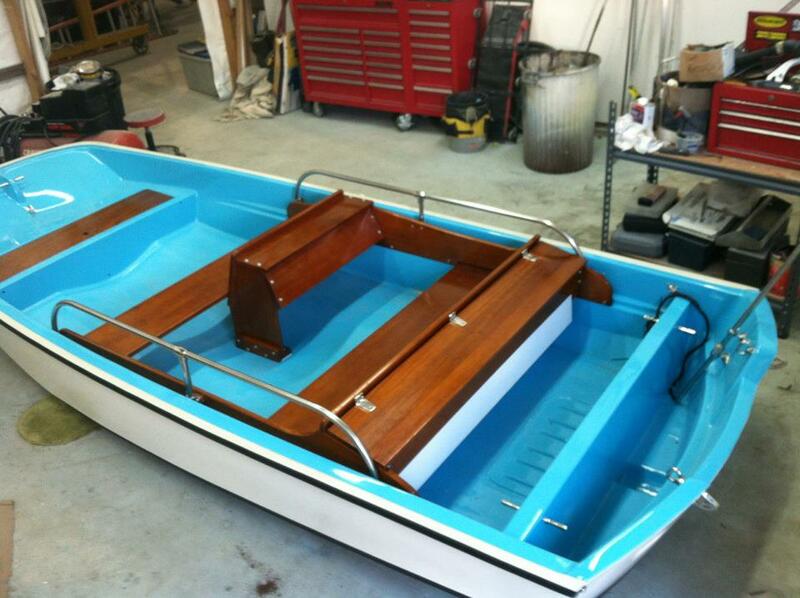 We enjoy doing custom work that is out of the norm. 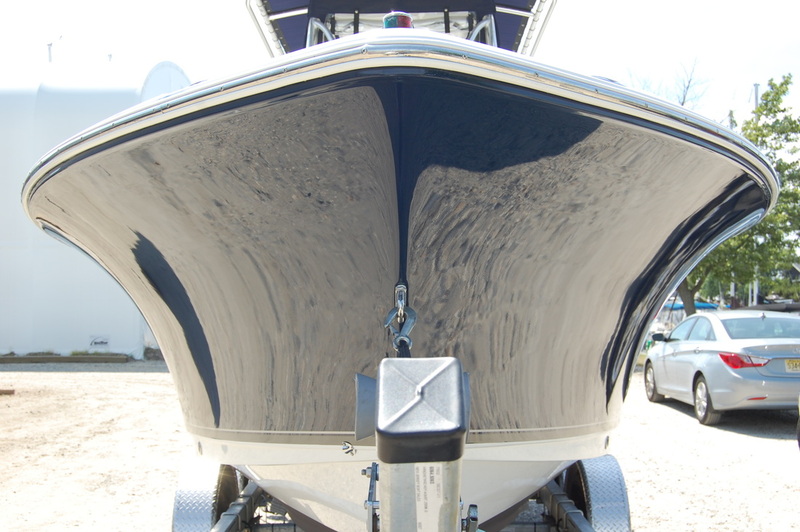 Looking for an estimate on a custom paint job or fiberglass repair?